While installing software, I encounter the following error. 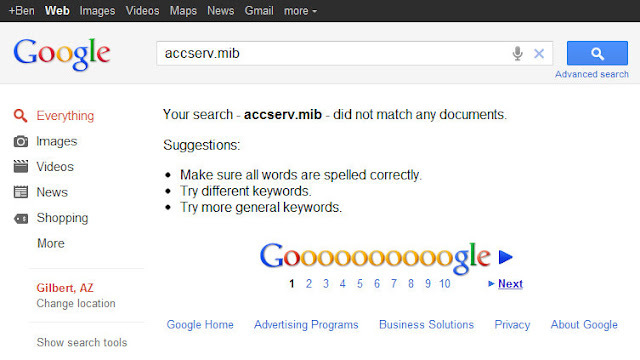 I open up a web browser and go to Google and search for the name of the file in the error message. Google says it found nothing. What!? There's a Windows system file for which Google can find nothing on the web!? And why am I presented with an option to select pages from no results? It seems Google was temporarily broken. After a few retries, I get results. Go ahead. Try it. What do you get?